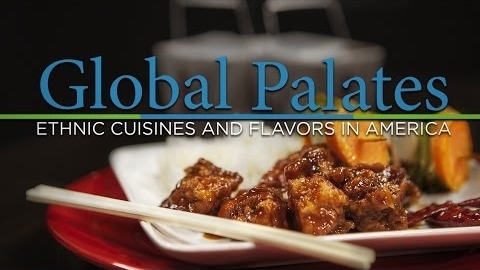 Global Palates: Ethnic Cuisines and Flavors in America // The National Restaurant Association set out to explore how familiar Americans are with various cuisines and items, where they typically eat them, and how they feel about those choices. 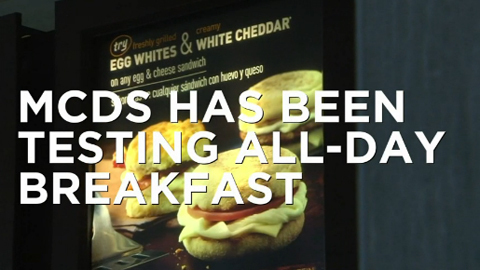 McDonald's Enters All-Day Breakfast Game // 9/1/15: McDonald's announced it will start serving all-day breakfast nationwide beginning October 6. 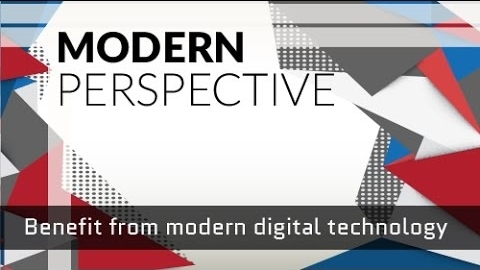 CEO Steve Easterbrook said in July's quarterly earnings report that he is trying to modernize the company. 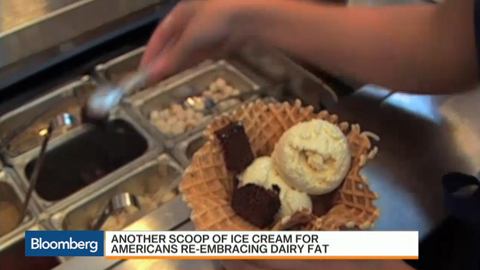 Another Scoop: Americans Are Embracing Ice Cream (Again) // 8/14/15: A surge in the demand for ice cream this summer shows that Americans are beginning to once again embrace dairy fats. 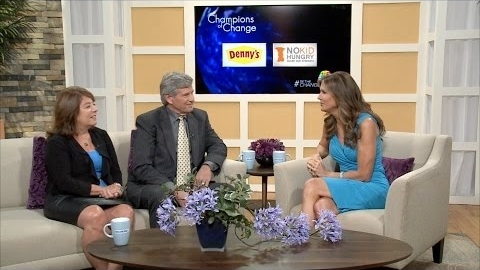 Denny's and No Kid Hungry // 9/9/15: Denny's CEO John Miller appeared on Lifetime's The Balancing Act to share the company's goals for its involvement with No Kid Hungry. 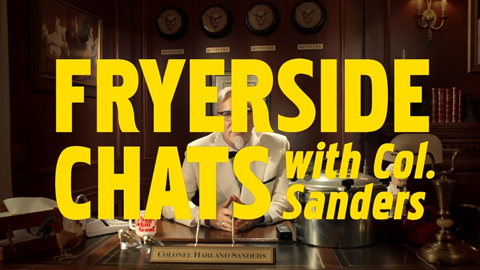 KFC's Fryerside Chats with Colonel Sanders // 9/9/15: Comedian Norm Macdonald plays the latest version of Colonel Sanders in KFC's quirky ad campaign. 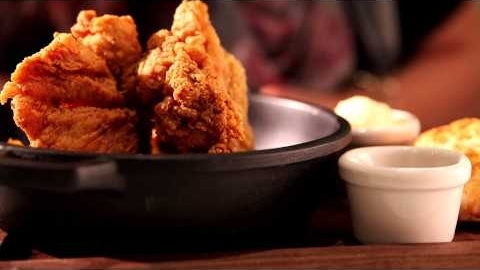 Here, the Colonel shares that it's his 125th birthday. 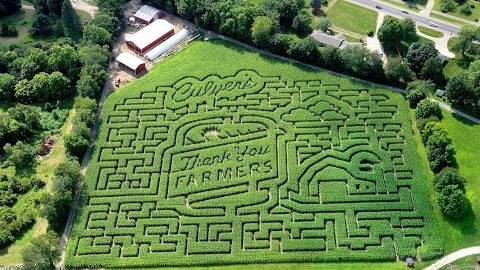 Culver's "Thank You Farmers" Corn Maze // 9/8/15: Culver's created a corn maze with the message "Thank You Farmers" at Gull Meadow Farms in Kalamazoo, Michigan, designed to show gratitude to farm families. Red Lobster's "Breaking News" // 9/7/15: Red Lobster filmed this year's ad campaign for its annual Endless Shrimp promotion in the style of a breaking news report. SafeTStep // Don’t slip at work… or on your way to work with SafeTStep shoes from Payless ShoeSource! The Best New Restaurant in America: Al's Place // Bon Appetit named Al's Place in San Francisco "The Best New Restaurant in America" this year. 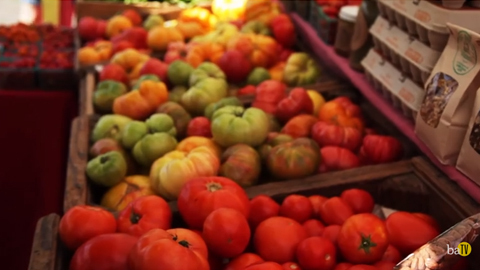 Watch chef Aaron London hit up the farmers' market for the ingredients on his vegetable-focused menu. 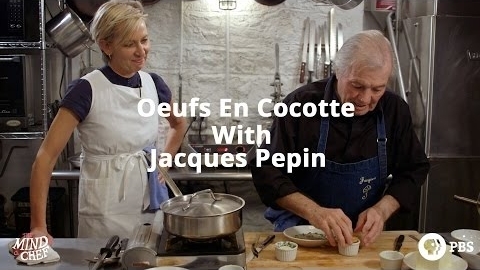 Oeufs en Cocotte with Jacques Pepin // In this video from TV series "The Mind of a Chef," chef Jacques Pépin teaches chef Gabrielle Hamilton two ways to make the classic French dish oeufs en cocotte. Foraging for Edible Succulents with Alma's Ari Taymor // Foragers follows Chef Ari Taymor of Los Angeles restaurant Alma as he explores the succulents in California's Ojai Valley. 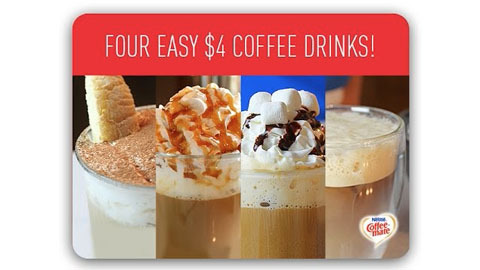 Build Your Beverage Business // Build your beverage business the easy way with these Four $4 Specialty Coffees – all using Coffee-mate® Liquid Concentrate Squeeze Bottle!